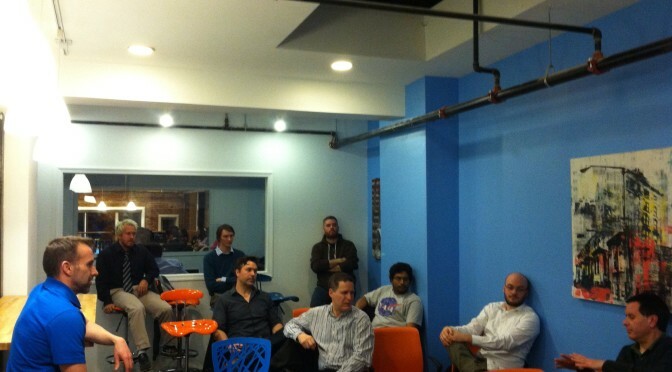 MacDMV had its first Tech Meetup on Wednesday February 19th, 2014. Both Justin Rummel and Gareth Digby presented on VPP and Virtualizing for Forensics (respectively). You can find Justin’s presentation at http://github.com/justinrummel/MacDMV/. Justin Rummel; http://justinrummel.com; @justinrummel Gareth Digby; http://systeminterrupt.me; @Arkhitekton Our next event will be social… stay tuned for location announcements.